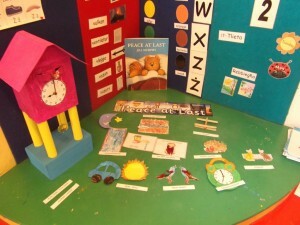 KG 2.4 – Peace at Last! 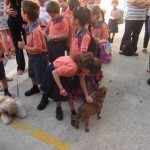 This entry was posted in Dinja Wahda, Kinder 2, Parents on May 3, 2017 by attard002. 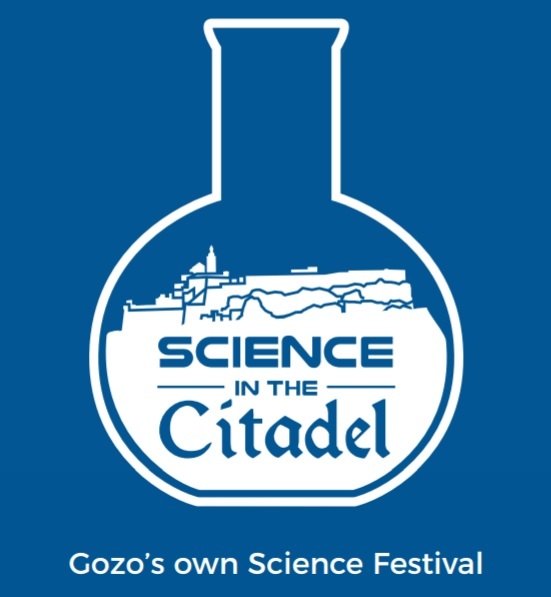 Science in the Citadel will be held in Gozo on the 22nd April 2017. 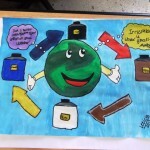 This entry was posted in Dinja Wahda, Mathematics, Parents on April 4, 2017 by attard002. 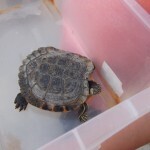 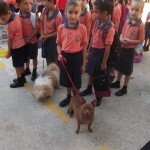 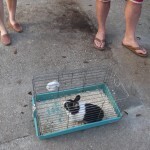 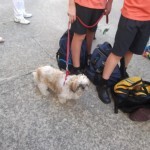 Yesterday we had a special morning assembly; pupils were allowed to bring their pets to school. 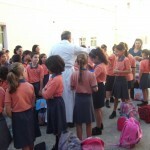 After praying together so that God will help us to take care of our dear pets, the parish priest of Attard, Fr. 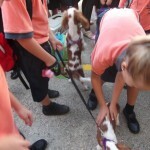 Noel Vassallo blessed the animals and their carers. 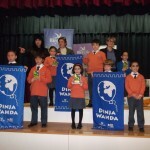 This entry was posted in Dinja Wahda, Special Assembly, Year 1, Year 2, Year 3, Year 4, Year 5, Year 6 on October 6, 2015 by attard002. 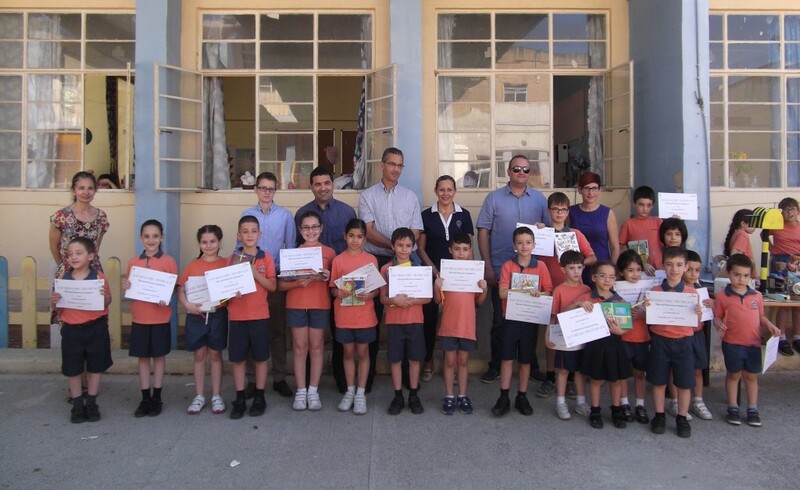 Yesterday, members of Attard Local council together with members of Greenpac, visited the school to distribute prizes to the winners of the Greenpac Competition. 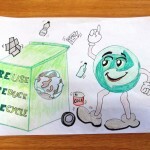 Any child between 3 to 11 years was eligible to enter this competition which consisted of drawing or a model made of waste material. 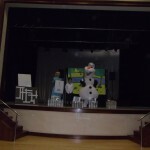 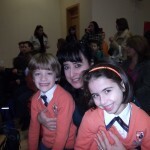 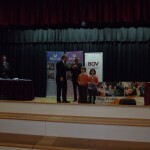 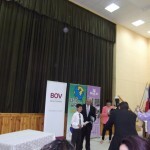 A number of children participated and book prizes were given to the winners of two different categories. 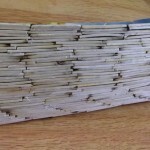 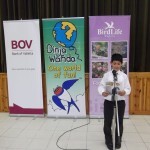 This entry was posted in Dinja Wahda on June 27, 2015 by attard002. 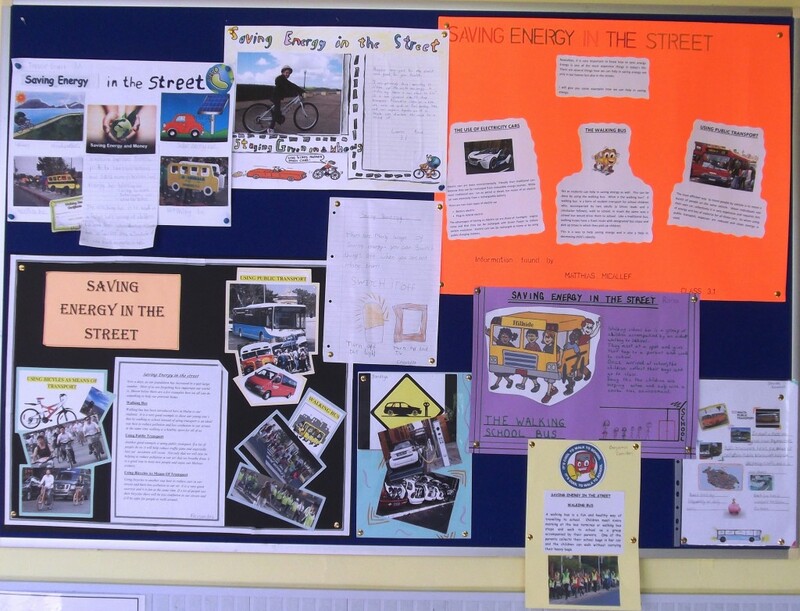 As part of the Comenius Project that the school is taking part in together with schools from Scotland and Holland, the year three classes have been working on saving energy in the street. 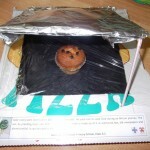 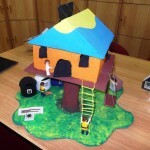 The photo below shows the ideas which the students have come up with. 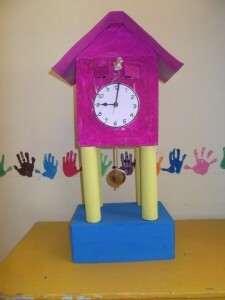 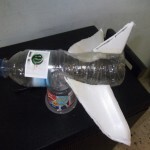 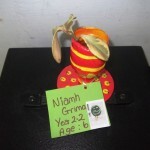 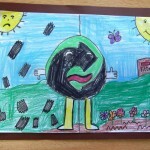 This entry was posted in Dinja Wahda, Year 3 on March 4, 2015 by attard002. 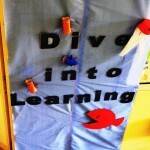 HSBC organised a Catch the Drop Campaign at our school last week. 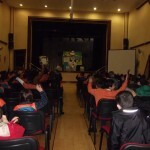 All the pupils from year 3 upwards attended the session. 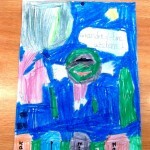 This entry was posted in Dinja Wahda, Year 3, Year 4, Year 5, Year 6 on January 18, 2015 by attard002. 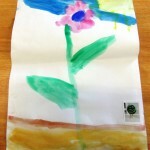 The poster was produced from recycled material by kindergarten 1 pupils and their teachers. 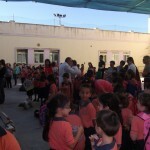 This entry was posted in Dinja Wahda, Kinder 1 on January 13, 2015 by attard002. 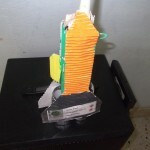 This entry was posted in Dinja Wahda on December 5, 2013 by attard002. 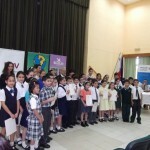 Today our school participated in the Dear Minister activity organised by the Dinja Waħda team. 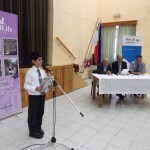 Several contestants took part from different schools, and children came out with lots of suggestions on how to take care of the environment. 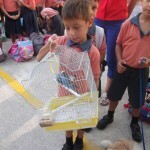 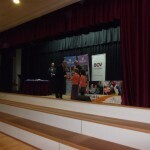 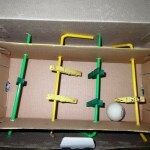 Jayden Aquilina in class 4.1 won the prize. 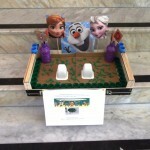 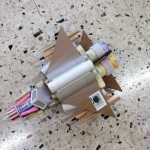 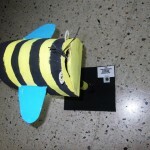 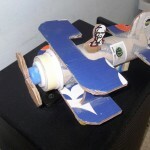 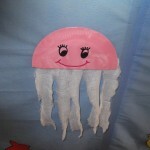 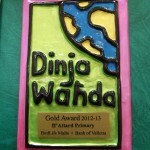 This entry was posted in Dinja Wahda, Year 4 on May 8, 2013 by attard002.